Little Sesshomaru. . Wallpaper and background images in the 犬夜叉 club tagged: inuyasha anime sesshomaru. Inukimi's visit (2/3) - "I offer my services, pretty lady"
Aww! i love fluffy!!!! i want to kiss his nose! 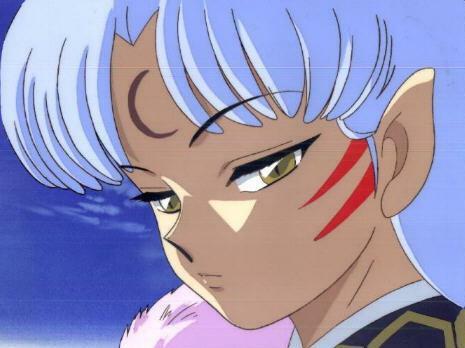 Sesshomaru looks so cute. I could just kiss him.